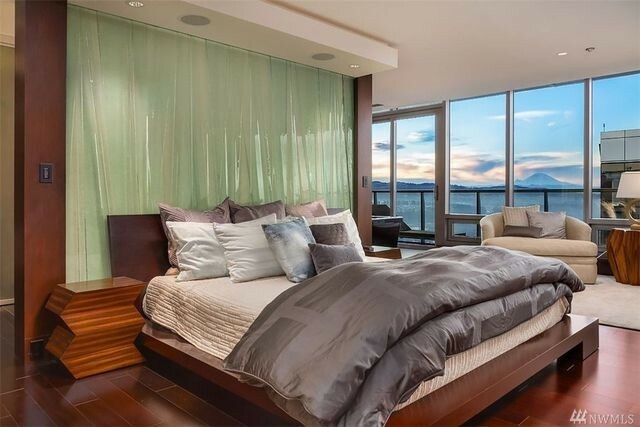 Fresh from his election to the Baseball Hall of Fame, Edgar Martinez has decided to sell his incredible penthouse in Bellevue, WA, for $9.7 million. Martinez is a Seattle Mariners legend, a seven-time All-Star, and one of the best designated hitters ever to pick up a bat. 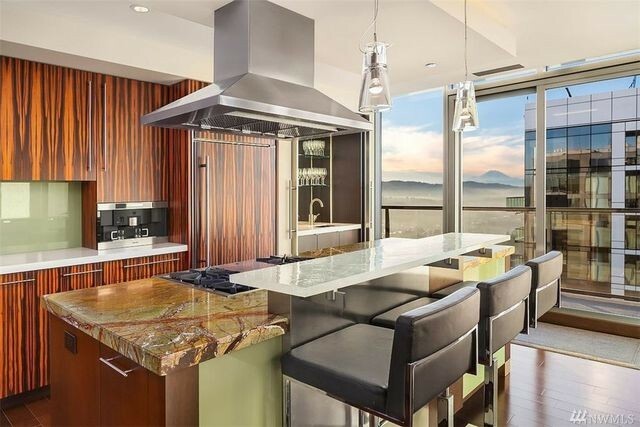 According to the Puget Sound Business Journal, Edgar’s wife, Holli Martinez, says the family is parting with the penthouse to buy a new home in the Bellevue area. 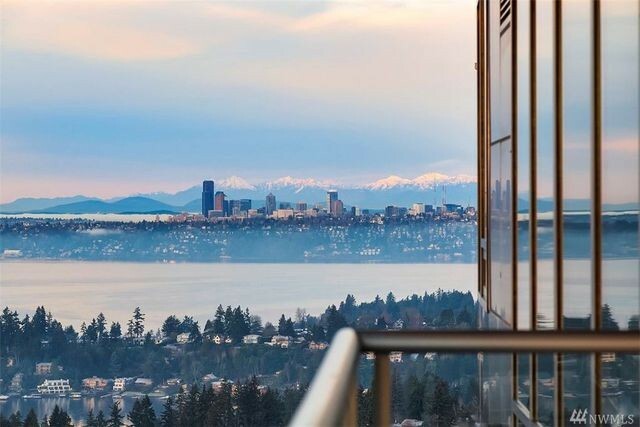 Perched atop the One Lincoln Tower, the two-story penthouse is lined with walls of glass to highlight majestic mountain and lake views, in addition to the gleaming cityscape below. 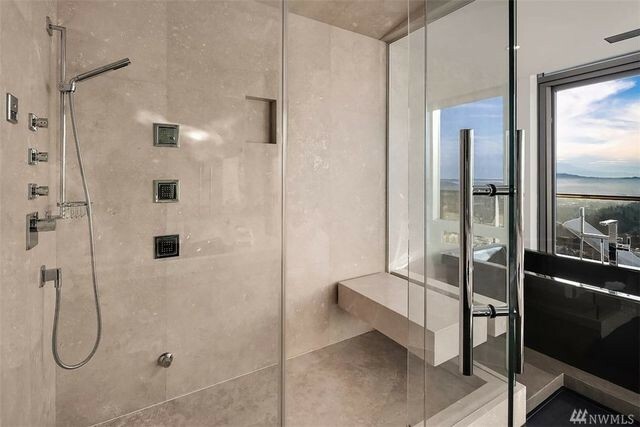 Built in 2006, the residence has two bedrooms, 2.5 bathrooms, and more than 4,000 square feet. 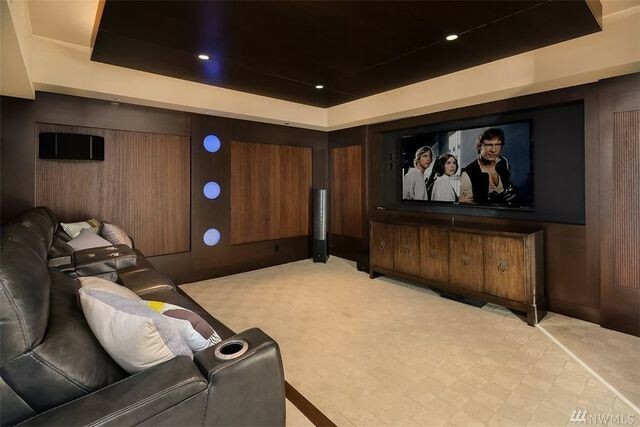 The unit comes outfitted with a home theater and a private suite for guests. The building offers around-the-clock concierge service and access to the fitness facility and pool. After an 18-year career with the Seattle Mariners, Martinez waited a decade to be inducted into the Hall of Fame. This would have been his final year on the Baseball Writers’ Association ballot, after being passed over several times before. Now, following his career-capping accomplishment, Martinez, along with his wife and three kids, Alex, Tessa, and Jacqueline, is ready for his next real estate chapter. 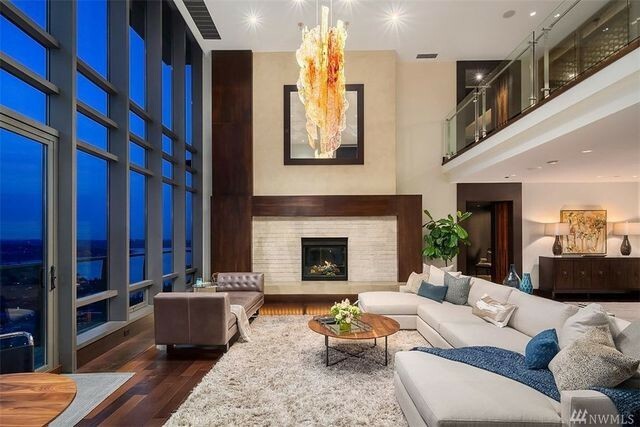 What they’re leaving behind is their elegant oasis in the sky, passing along this incredible home to another lucky owner. Perhaps a little of Martinez’s Hall of Fame swagger will stick around at this posh penthouse address.